Hello I'm Gayla Rockwell and I am so excited you are here. Photography has always been important to me; capturing the day-to-day moments, candid shots and milestones; all while preserving these pieces of art. I specialize in Senior and Wedding Photography but I also enjoy family sessions and have recently started doing custom styled sessions. My goal is to showcase independence, confidence, excitement, joy, laughter and love. I prefer to allow my clients to be themselves, stress-free, and comfortable. I’m an on-location photographer with natural light as my preferred style of shooting and love the “golden hour”. I strive in finding original locations and sets as well as high quality props and accessories. 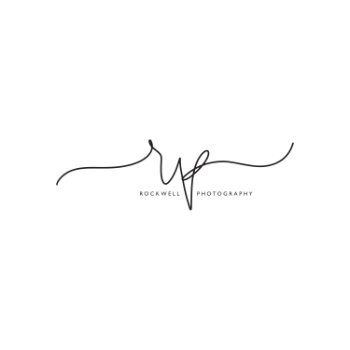 Photography allows me to capture that special moment and make memories last for generations to come; these memories need to last a lifetime and I would love to help you capture them. YOUR SENIOR YEAR!!! This is a milestone that needs to be preserved in a creative, stylish and unique way. Graduation marks the beginning of a journey into adult life and what a better time to capture “You” than with a truly amazing senior portrait session. This session can highlight sports activities, academic clubs, your cheerleading career or caring for an animal in FFA. This is your final year of High School and oh what a year it will be!!! WHEN MISS BECOMES MRS. The excitement is overflowing; final touches are being made to your hair, mom and the bridal party are filled with awe and joy as they help you with your gown, the shoes, the something borrowed and the something blue. You gaze in the mirror for one last look before meeting your Dad to walk down the aisle. He gives you a sweet kiss on your cheek, tells you he loves you and he is proud of you as he places your hand in the hand of your husband to be. SPECIAL CUSTOMIZED STYLED SESSION. This is complete with a unique theme, wardrobe, accessories, hair and makeup.